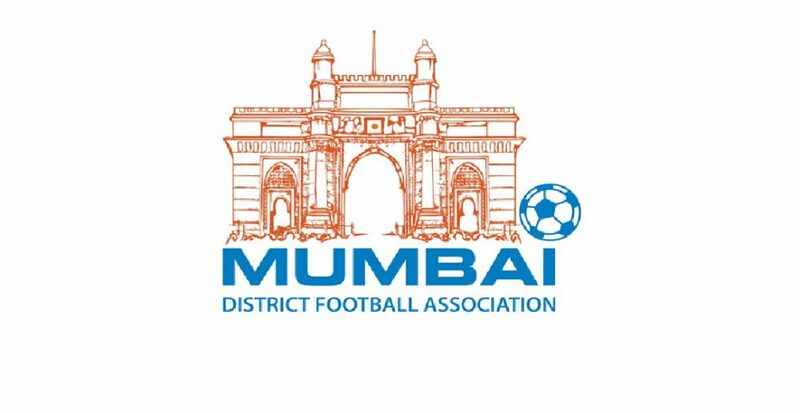 Maharashtra played like Champions:It’s not how you start, but how you finish! 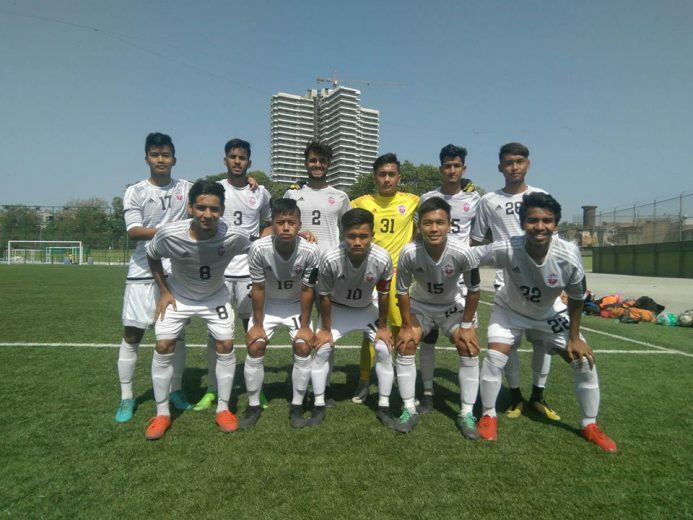 The emerging football capital of India, Manipur put up a great show in the early moments of the match with two goals from successful penalties that put them on a lead .They maintained good possession of the ball and looked more composed in their attacks as they compared to their last matches. 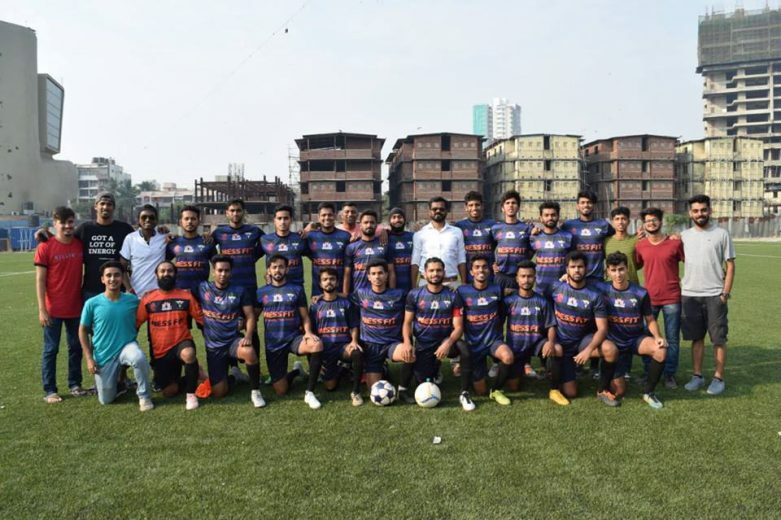 However they felt the game slipping out of their hands when Maharashtra with continuously ambushing the north-east side with their constant attacks. The Manipur coach Mr.Ratan Elangbam was not available for comments on the game, after their terrible loss but however had pointed out a few prevailing mistakes later on little coaxing and convincing. 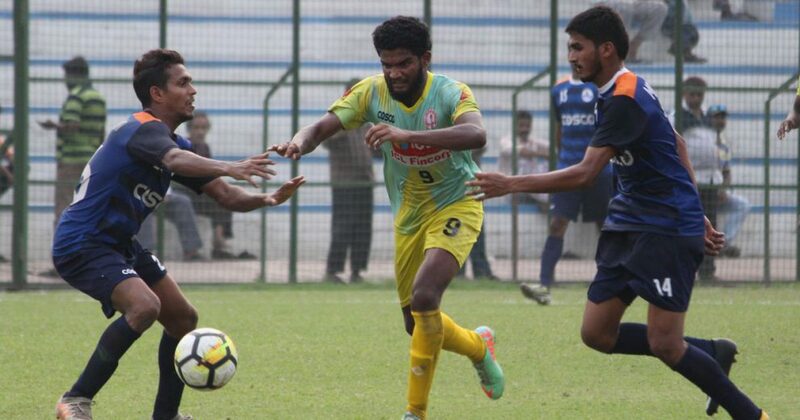 He was disappointed with the performance of their second choice goalkeeper Loitongbam Bombom Singh who proved inefficient and conceded a horde of goals after his replacement with captain Salam Dinakumar Singh at the goal. 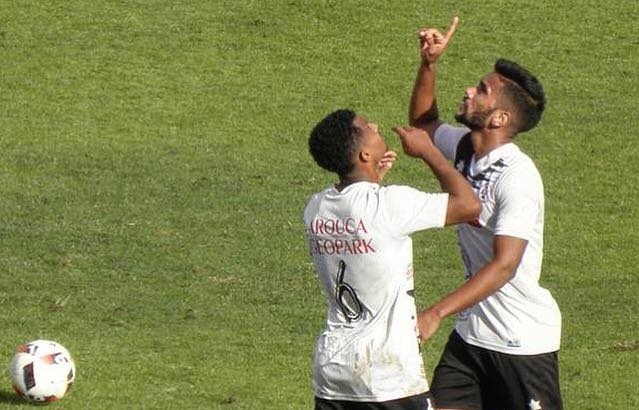 Loitongbam could not stand his ground and motivate his players from the back leading to constant attacks from the western side with many goal scoring opportunities, but with a few completing for success. The coach also expressed concerns over disparity with the state association over the quality of players and inadequate practice sessions that led to their downfall. The Manipuri dream of seeing a north-east team in the finals was shattered, however the Mizoram side will be looking forward to keep up with their name and continue the winning pursuit. 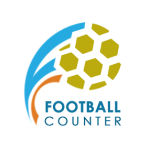 Maharashtra literally massacred the northeastern side of Manipur with a total of seven goals in their last and final match from the group stage qualifiers. 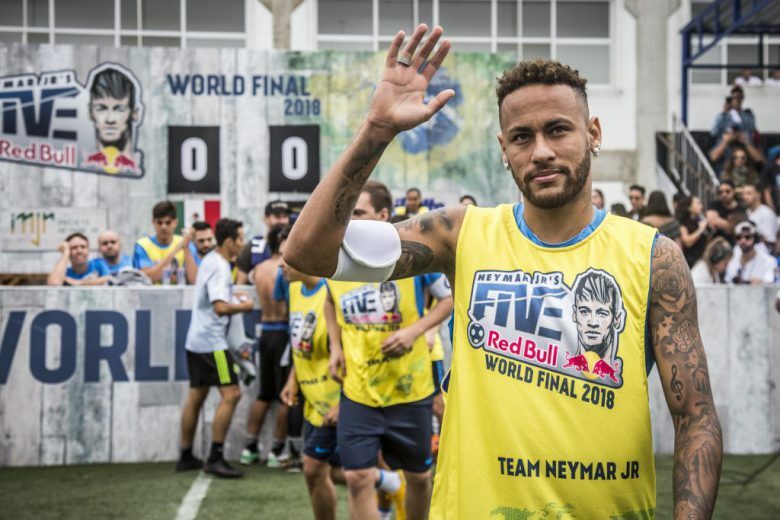 The coach of the western side Mr.Augusto Wilson D’Silva showed concerns about the referee’s decision of fouls given on his players. 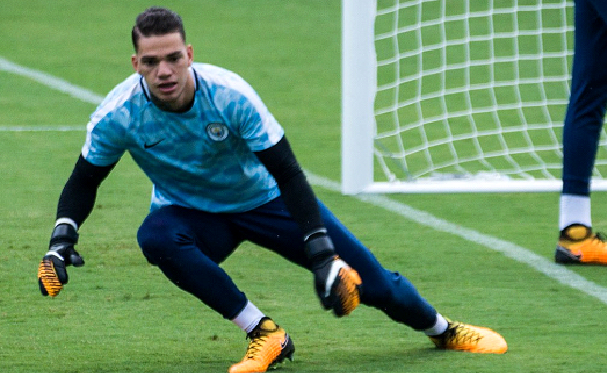 He believes there should have been a better call and judgment for the first penalty conceded by them in the early moments of the game. 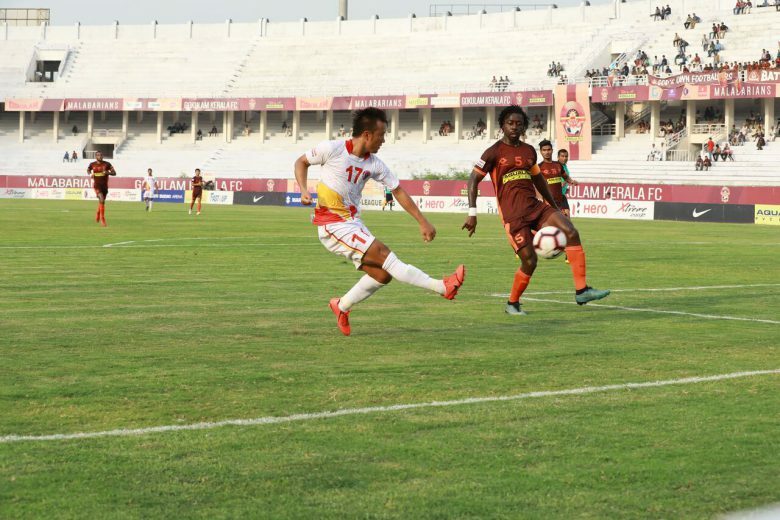 The coach lauded his players as they had better possession of the ball and were able to build progressive formations thus troubling the Manipuri side. However his team lacked the final finish ,which was something the coach emphasized on before the match. 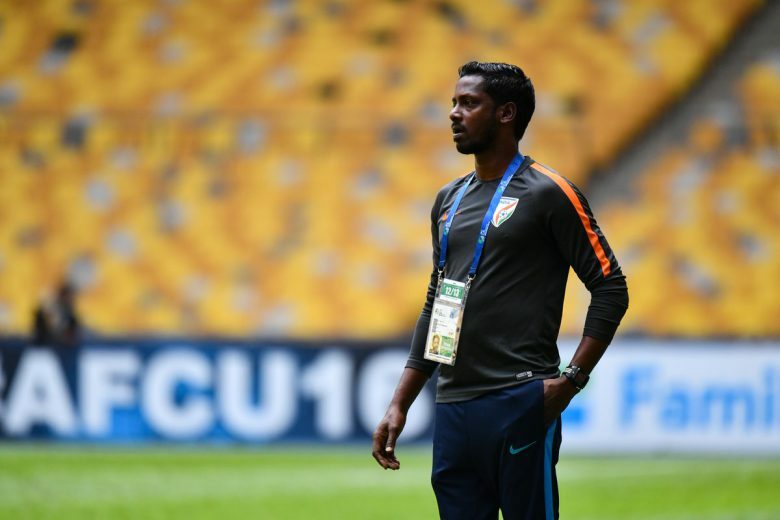 Midfielder Leander Dharmai who was brought in as a substitute ,also proved very effective for his team with immense versatility as a striker ,as well as midfielder .The coordination in the passing among the players seemed to improve with his onset to the field. 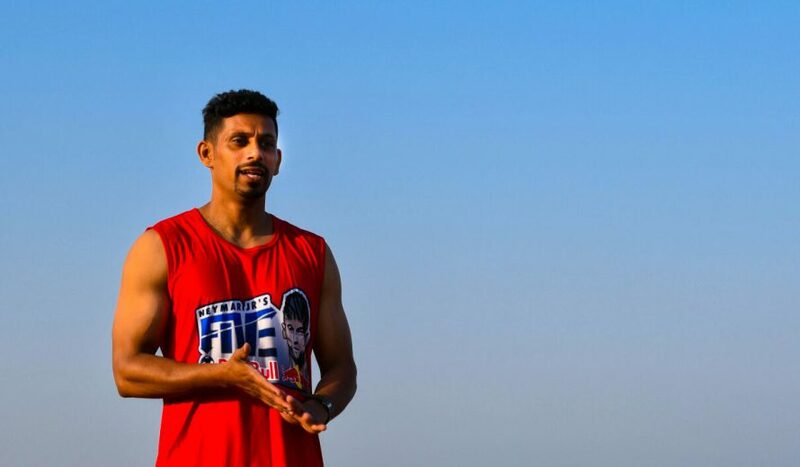 On defender Nikhil Prabhu’s request the coach allowed him into the field to play in Captain Dion Menezes ‘s position, enabling the captain to push forward in pursuit of more goals to book six points in their account. 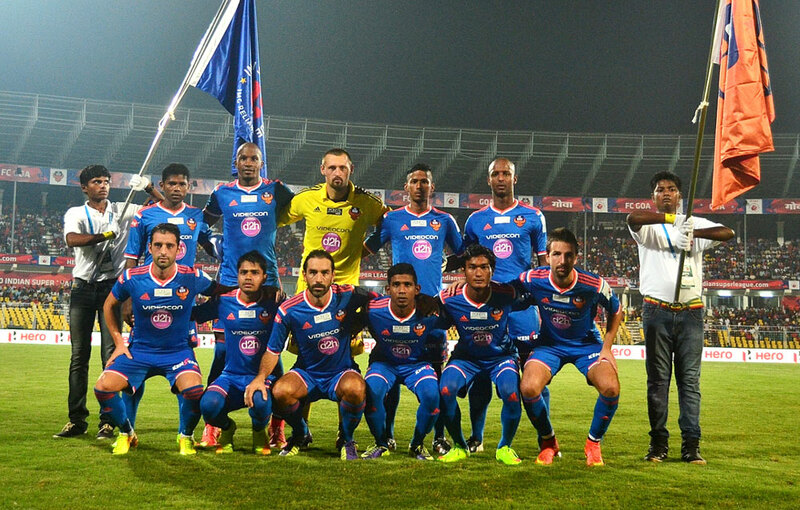 The coach had concerns with midfielder Advait Shinde who could possibly lure an injury. 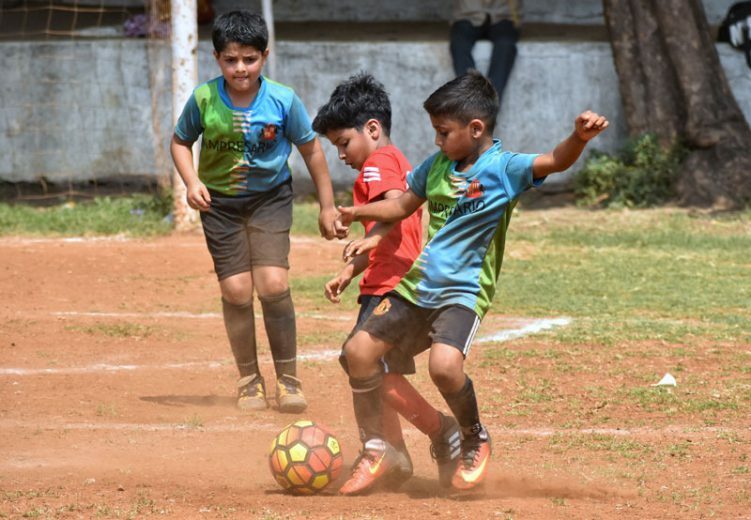 He undoubtedly has good dribbling skills but however was becoming a little late to release the ball to forward Ranjeet Singh who scored a hat trick later in the game. 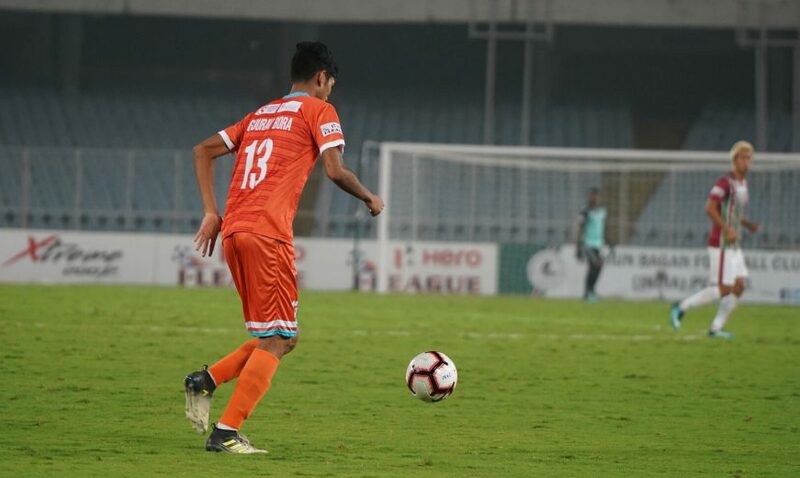 Mr.D’Silva felt that forward Ranjeet Singh was not up to the mark in the previous two games owing to difficulties like pressure from home crowd Bengal and the adverse climate which took a toll on the western side. Better tomorrows come from hard work today. The coach was happy as the team grew with each match, learned new things eventually and got accustomed to the situation finally resulting in an outstanding win. Forward Ranjeet Singh scored a terrific hat trick in the match against Manipur after a long dry spell. He was happy with the outcome but however felt that had he started his pursuit a little earlier then probably his team would have qualified. 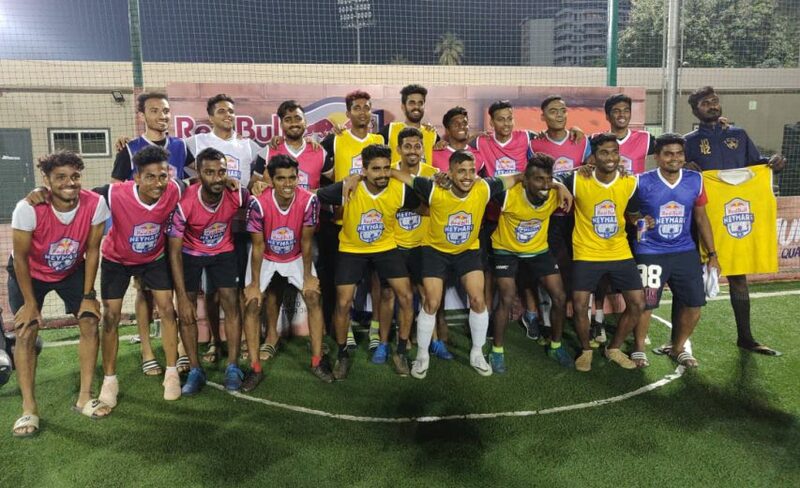 Expectations from the Union bank of India’s forward were high ,however he kept up to his name with an awesome performance in the final match of the final round of group stage matches. 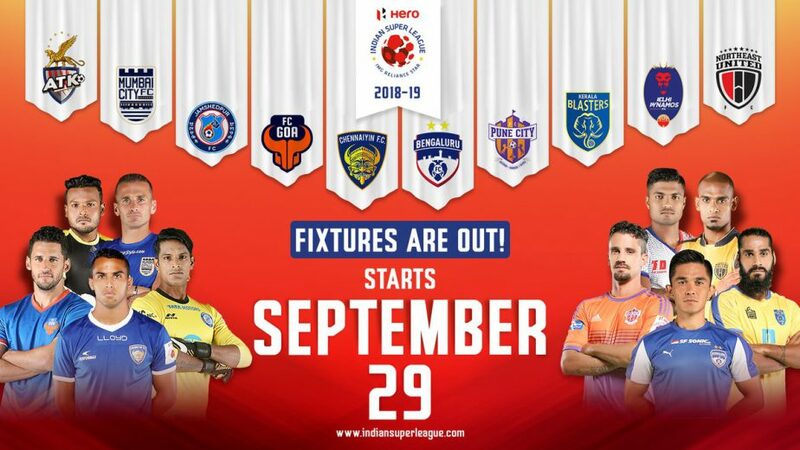 Ranjeet Singh has dreams of playing in the I-League with uncertainty in the choice of team ,but says that his dream has just started and he is available as per the team’s requirements. 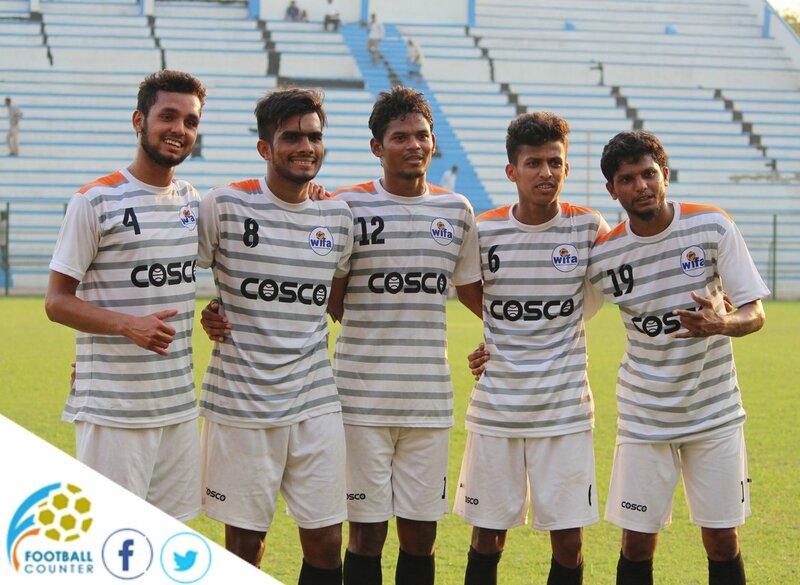 The last game for both the teams turned out to be a great experience as they will continue to work hard ,setting an example for this year’s 72nd edition of Santosh Trophy,2018.